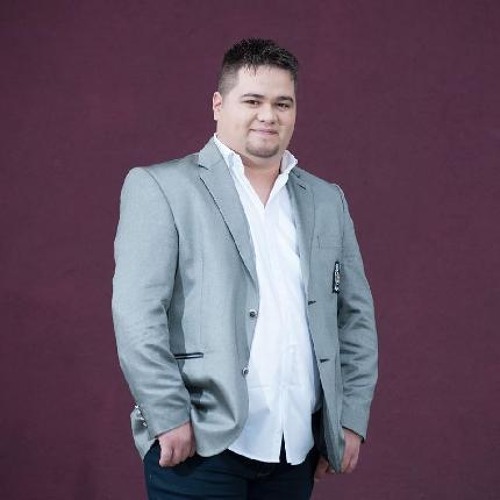 Edvin Eddy has been selected to represent Romania at the 3rd Turkvizyon Song Contest. Edvin Eddy is from Constanta, Romania, he is well known for his Balkan influenced music. The song that Edvin Eddy will be performing in Istanbul has not yet been announced. This is the first year that Romania is not being represented by Genghiz Erhan Cutcalai.